'Communicating science effectively needs more than facts, says Eileen Parkes' in a 2017 Blog Communication, In the news, Perspectives, Social media. Most researchers are arguing that the process of disseminating results is as important as the results itself especially as we are attempting to persuade others about the value of the reported message. 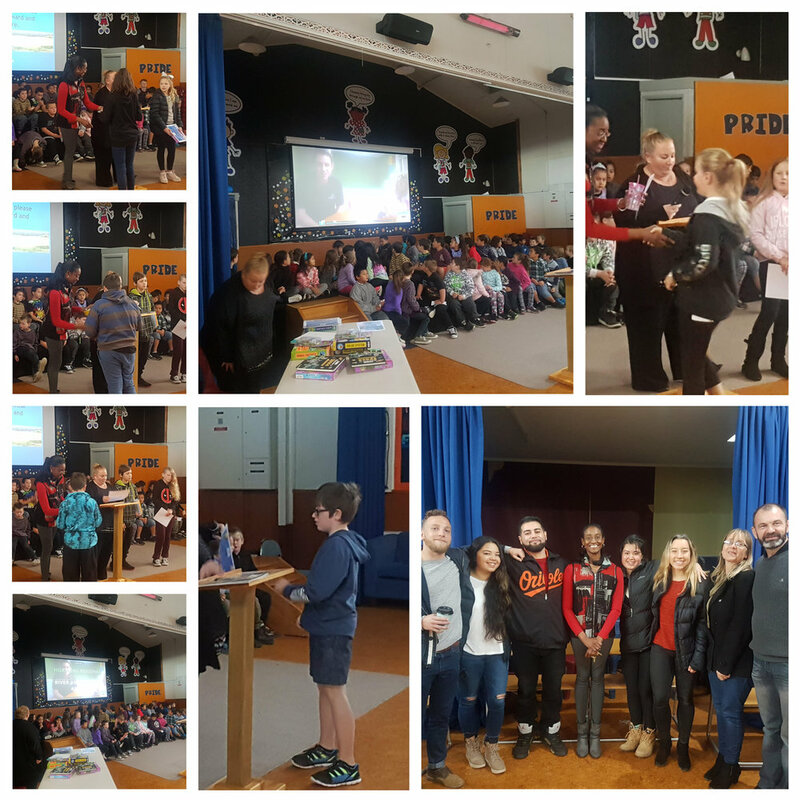 Roslyn students took up the challenge of conveying to their community just how significant the wetlands and rivers are to us. Using posters, movies and animation the students all attempted to communicate the importance of how wetlands improve water quality. 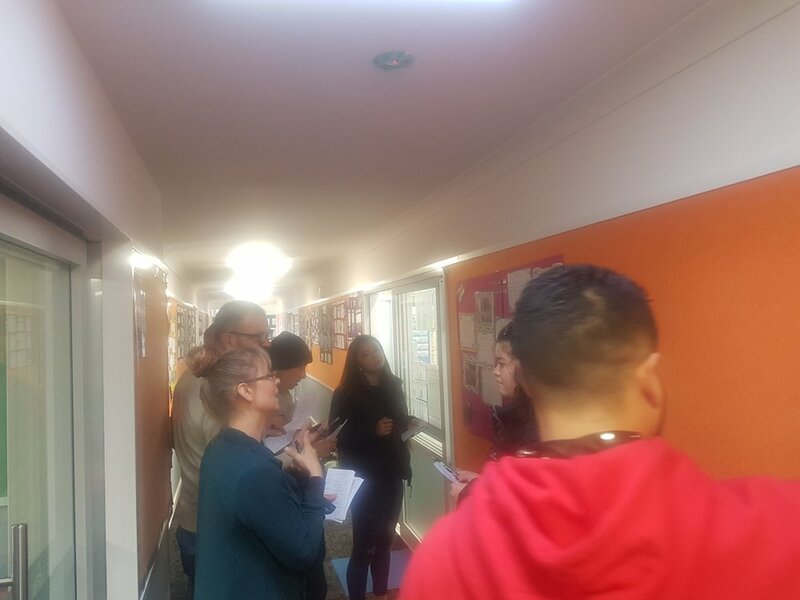 Students work were judged by over 200 peers as all classes had the opportunity to review, see and discuss the science that was engaged in by the 2 groups. PTC awarded a series of prizes based on the peer evaluations. 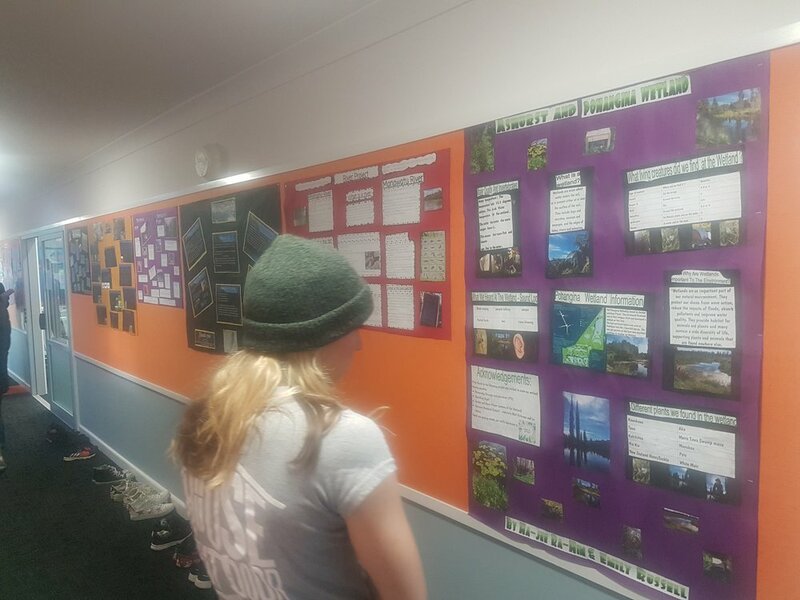 The best displays were also assessed by our scientist teams with Horizons Regional scientists Mike and Lizzy returning to award some valuable environmental books. 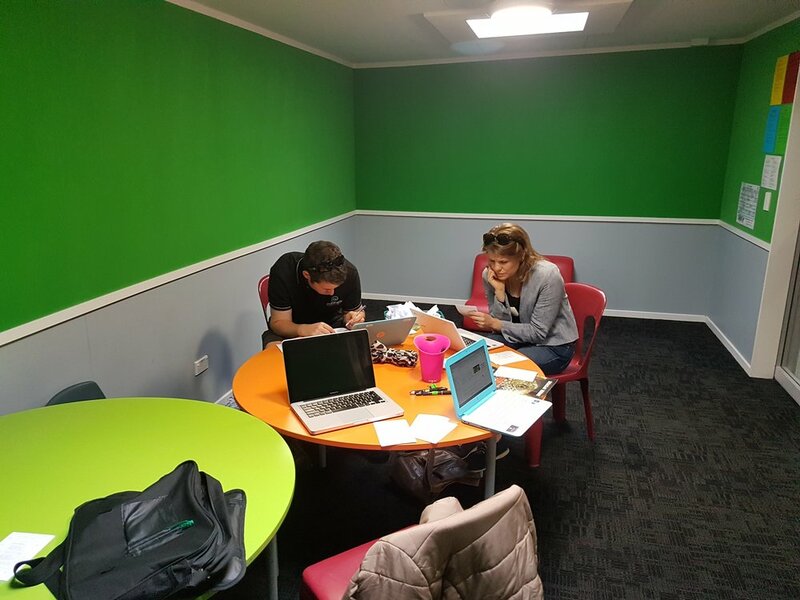 Bunnings warehouse gladly provided a few prizes for the best posters with the latter going on display at Bunnings warehouse in the month of June. COV team also provided a series of character awards for the effort and perseverance that was demonstrated by these young ones. 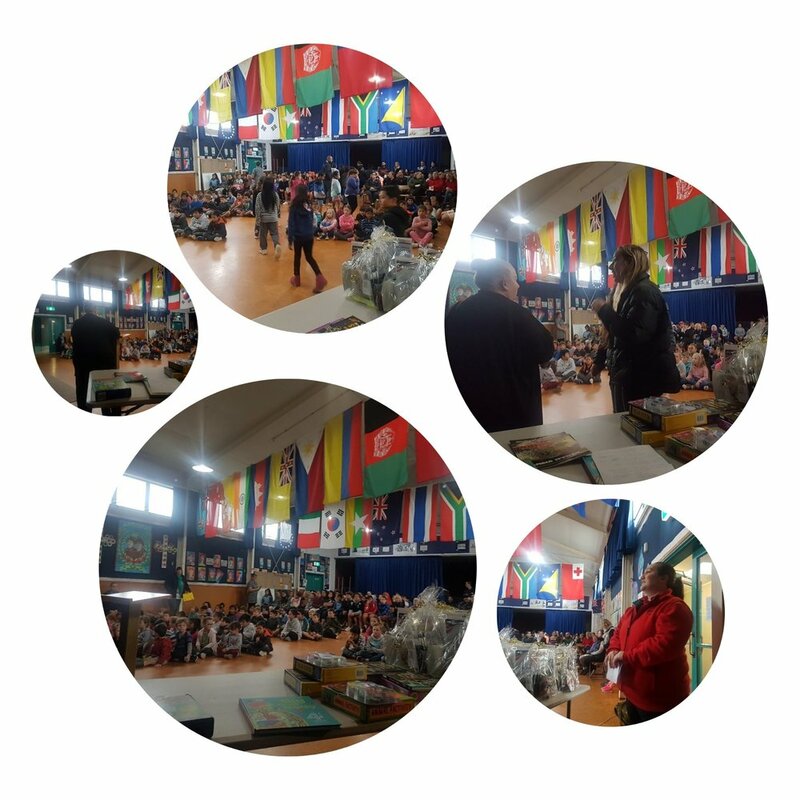 Students were presented with a range of these prizes at their school assembly during which whānau could view their efforts. It was a fantastic time for inspiring the next generation to continually strive, work hard and have fun learning. 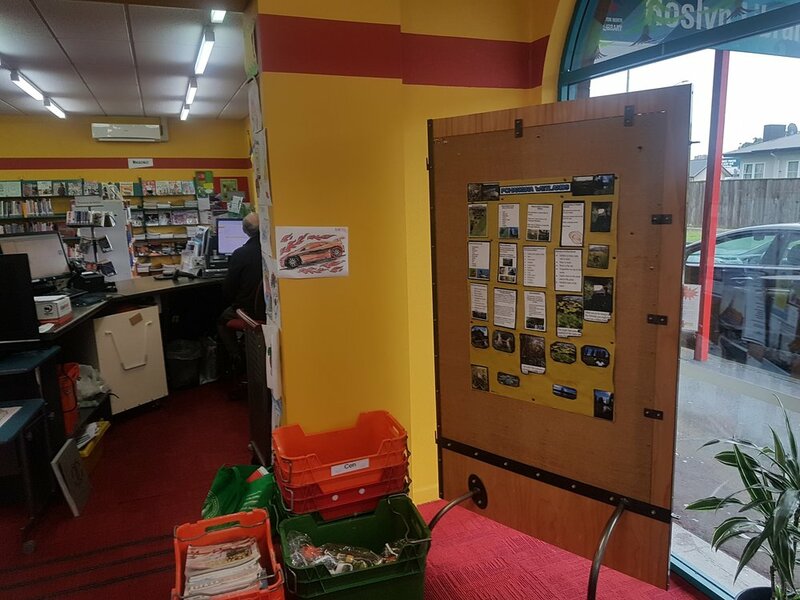 Students' displays were available for viewing at Roslyn library and Bunnings warehouse for the wider community and tamariki to learn about the value of our wetlands and rivers.